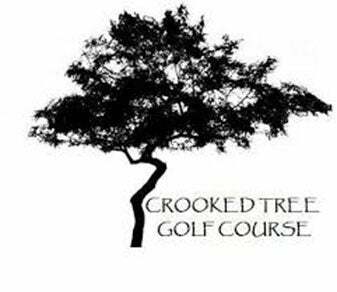 By Alan Bastable Here’s the takeaway from my highly unscientific study of hundreds of golf club logos: Most of them stink, and for sundry reasons. Some are unimaginative, others outdated, others just plain ugly. It’s a shame, because logos are important, or at least they should be important. 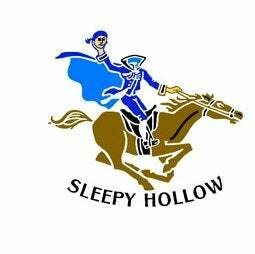 A well conceived emblem makes a statement or even tells a story. It can draw knowing or inquisitive looks from passers-by on the range and spark conversations between strangers at the bar. 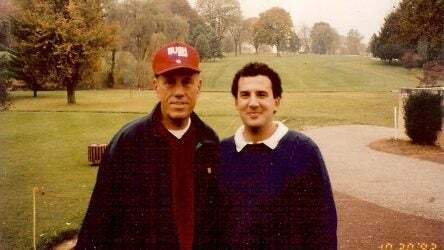 (“You’ve played at John Doe Country Club? 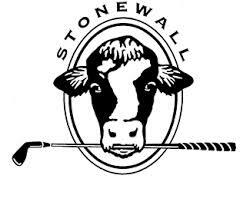 My cousin Mikey made a hole in one there!”) Yet sadly too many logos swing and miss. 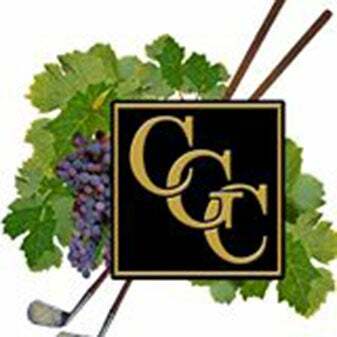 I mean, c’mon, Chardonnay Golf Club in American Canon, Calif.: Of all the creative vino-themed designs you could have conjured (A flagstick in a wine barrel! A cork golf ball! A swinging sommelier! ), you settled on this leafy mess? 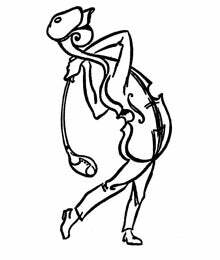 Stoneybrook Golf Club in Sarasota, Fla.: You could have found a livelier logo in Microsoft Word’s clip art library. 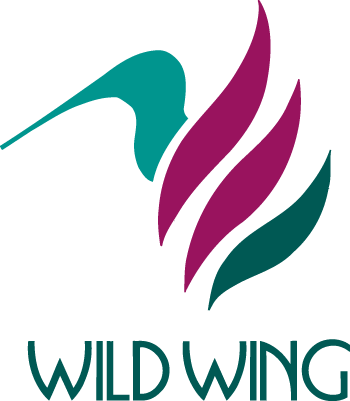 What about you, Wild Wing Plantation in Myrtle Beach, S.C.? Sure, your hummingbird was stylish … in 1985. And you, esteemed Butler National Golf Club in Oak Brook, Ill. -- you, sir, should be ashamed of yourself. Atari Golf had better graphics. 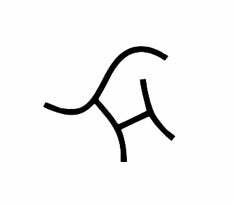 CATEGORGY I: ANIMALSClubs and courses are often named after animals -- from Bear Creek Golf Club in Murrieta, Calif., to Wolf Creek Golf Club in Atlanta -- so it’s logical that they also work animals into their logos. What’s troubling is how they work in animals. 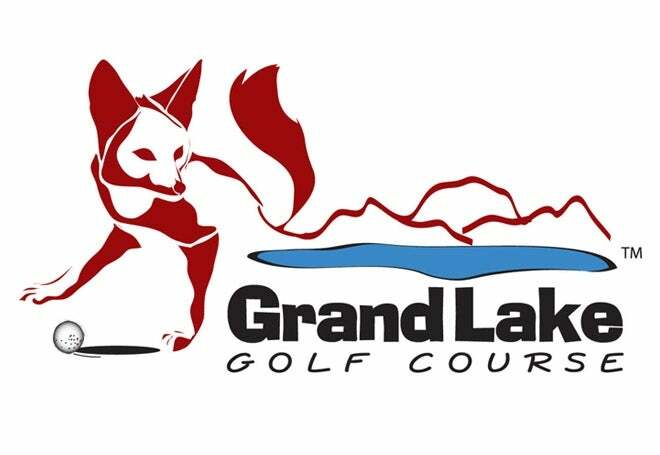 Exhibit A: Grand Lake (Colo.) Golf Course, which features a fox that just … relieved itself? Craigelew Golf Club, outside Edinburgh, Scotland: Yes, everyone loves bunnies -- the cute and cuddly kind! This poor little guy looks like he’s headed for the spit. 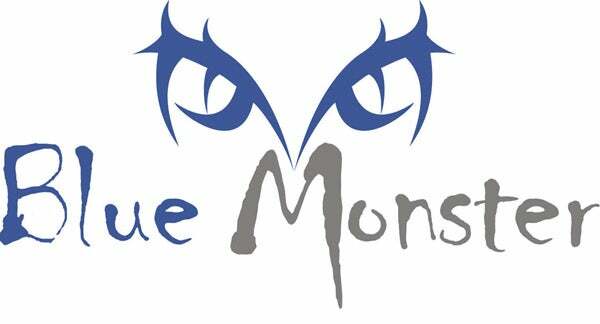 Other animal logos look like they were sketched during arts-and-crafts hour. 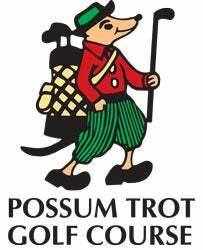 Here’s looking at you, Possum Trot Golf Course in North Myrtle Beach. 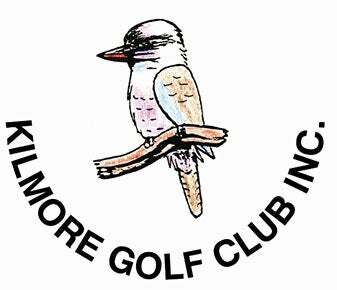 S.C.
And you, Kilmore Golf Club in Victoria, Australia. 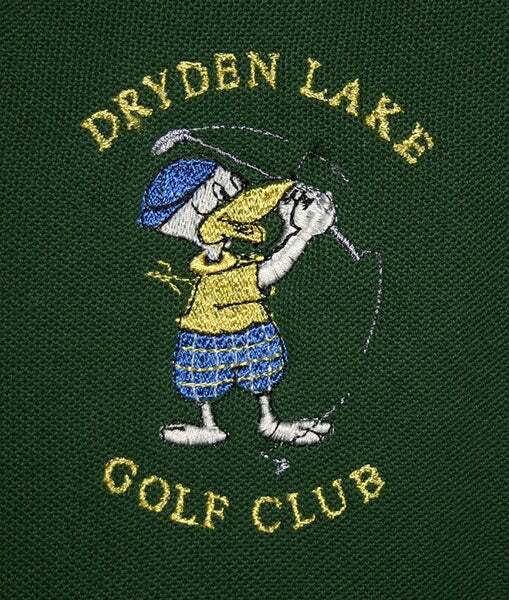 Dryden (N.Y.) Lake Golf Club: golf course or daycare center? The most frequently featured creature? 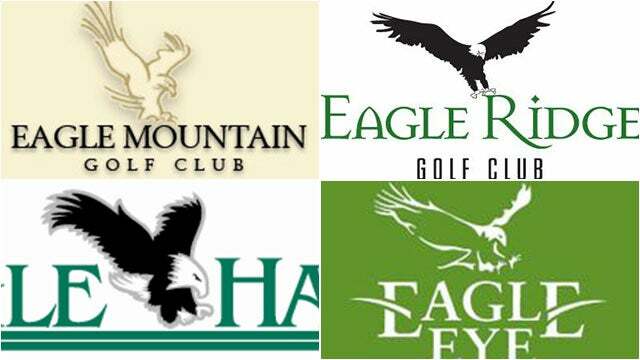 Our research points to the eagle, which anchors dozens, if not hundreds, of club logos, making one virtually indistinguishable from the next. And must the birds looks so sinister? 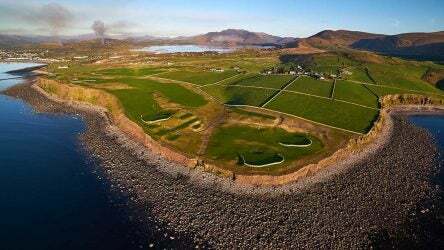 We’d avoid these courses for fear of being scalped. 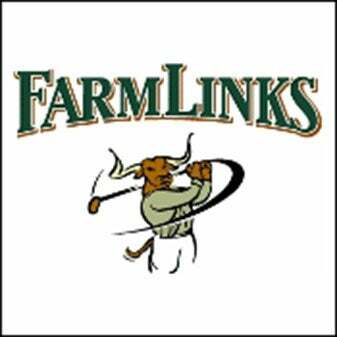 In contrast, check out the lovable long-hitting longhorn from FarmLinks Golf Club in Sylacauga. Distinctive, right? Which other animal emblems make the grade? 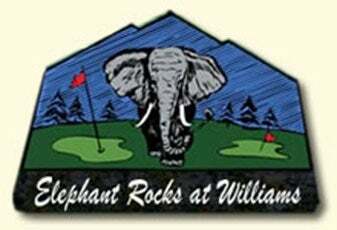 We don’t endorse the garish font employed by Elephant Rocks Golf Course in Williams, Ariz., but we do approve of its playful pachyderm. 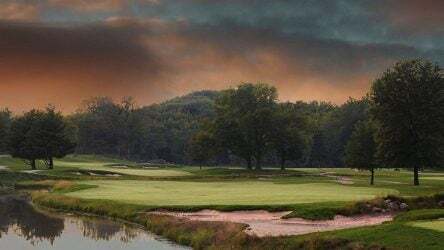 Top marks go to Stonewall, an Elverson, Pa., club that’s home to a pair of Tom Doak courses. Its bovine design pays homage to the property’s bucolic surrounds in simple yet stylish fashion. Plus, who doesn’t love cows? 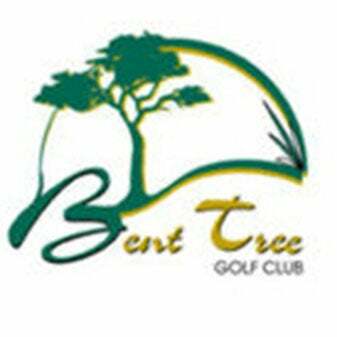 CATEGORGY II: TREESTrees are another common denominator in club logos. Pity, because branches and bark can be painfully dull in the hands of a soulless designer. 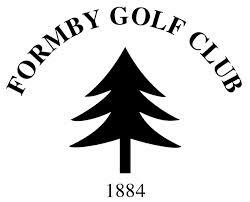 Witness the lonesome pine of Formby Golf Club in Liverpool, England. 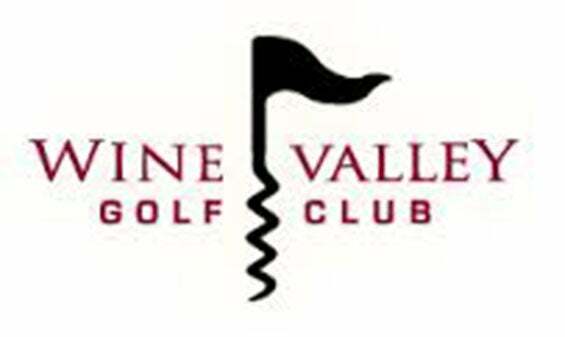 Pine Valley Golf Club in Clementon Valley, N.J., at least introduces a splash of color. 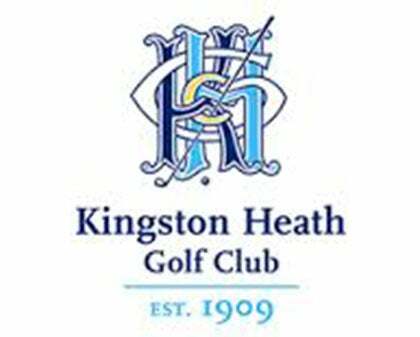 But it’s fair to say the world’s greatest course does not have the world’s greatest logo. 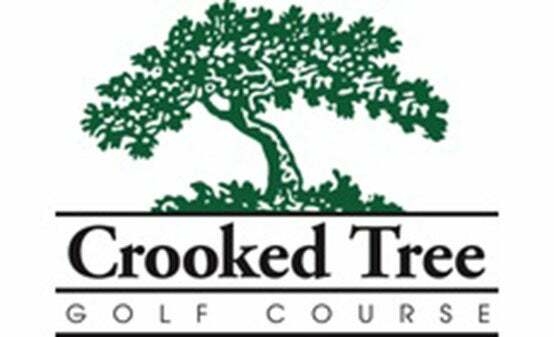 Crooked Tree Golf Course in Mason, Ohio, makes a spirited effort. The medalists? 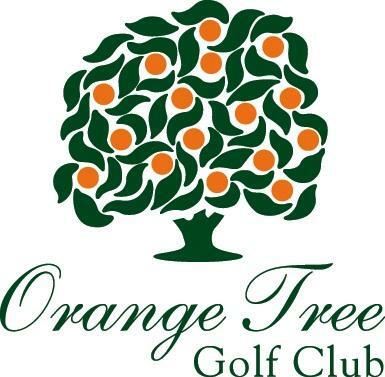 Orange Tree Golf Club in Orlando earns points for using … oranges! 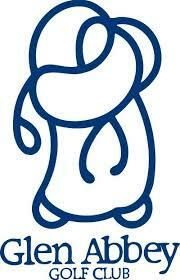 Also, if you stare at it long enough, it starts to resemble Marge Simpson. 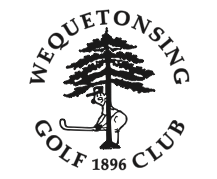 We also doth our cap to Wequetonsing Golf Club (say that three times fast) in Harbor Springs, Mich. It’s a simple stamp, sure, but it implies that the club doesn’t take itself too seriously. CATEGORY III: CRESTSWe won’t spend much time on this group, because there are far too many forgettable failures to single out. 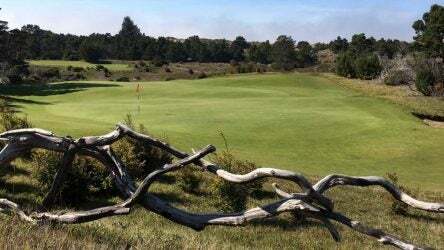 Leading the way is historic Kingston Heath Golf Club in Victoria, Australia, which features K, H, G and C (yes, they’re all in there somewhere) in a wrestling match. 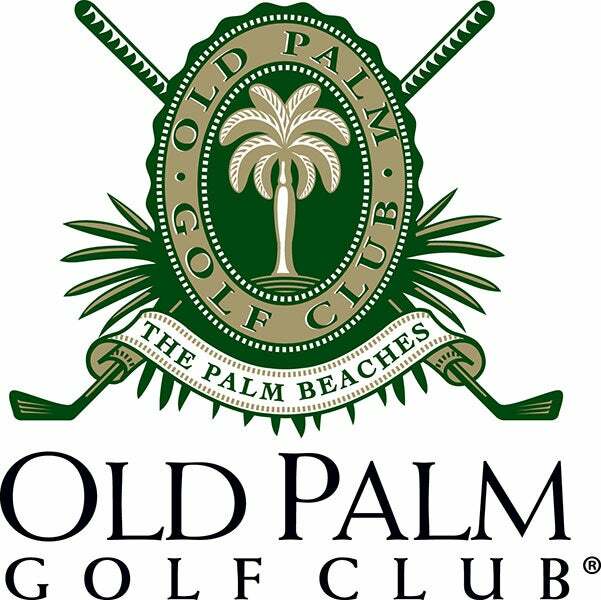 Some people see a stately logo for Old Palm Golf Club in Palm Beach Gardens, Fla. We see golf clubs dressed for a luau. 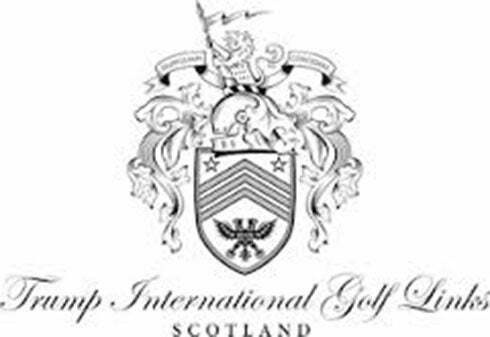 Trump International Golf Links, Scotland: a subtle stamp for its subtle owner. Not. 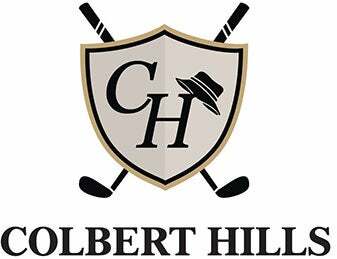 Colbert Hills Golf Club in Manhattan, Kans., hits the mark. The shield is understated and the bucket hat is a lovely touch: an homage to the course’s namesake, eight-time PGA Tour winner Jim Colbert. CATEGORY IV: WTF?Countless other logos are tougher to classify, other than the fact that they’re outrageous. 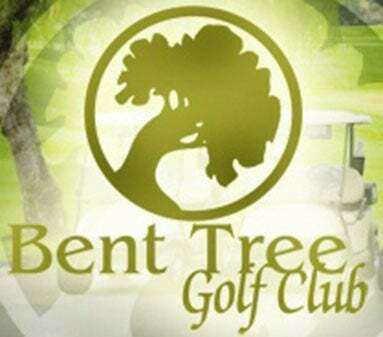 To wit, The Wilds in Prior Lake, Minn.: golf club … or nightclub? 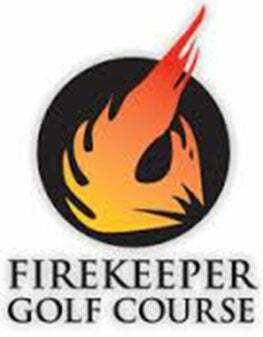 Movie buffs know Firekeeper Golf Course in Mayetta, Kans., as Katniss Everdeen’s home club in The Hunger Games. 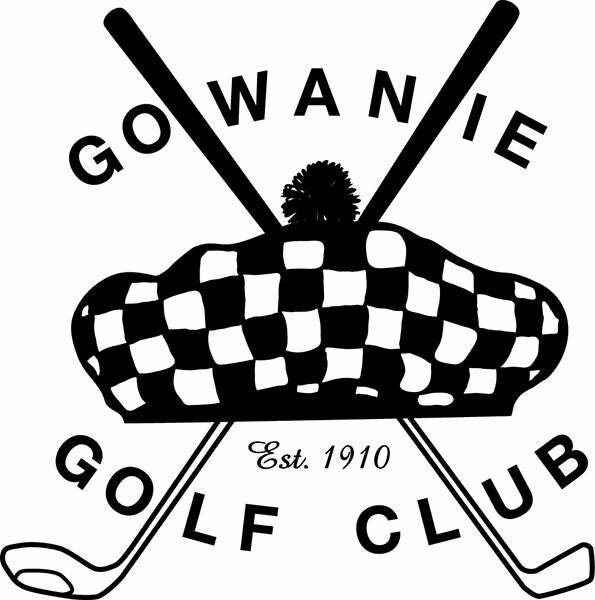 Gowanie Golf Club, hard against I-94 just north of Detroit, claims to be an “authentic Scottish links.” If you’re skeptical, the tam o’shanter should squash any doubts. 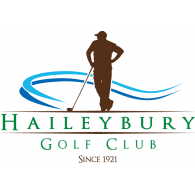 Haileybury Golf Club in Ontario, Canada: Proud Home of Slow Play Since 1921. What’s the hold up? 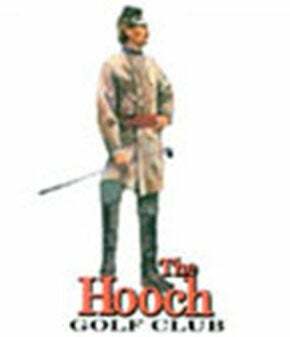 Perhaps he’s stuck behind the fella representing The Hooch Golf Club in Duluth, Ga. Play away, corporal! 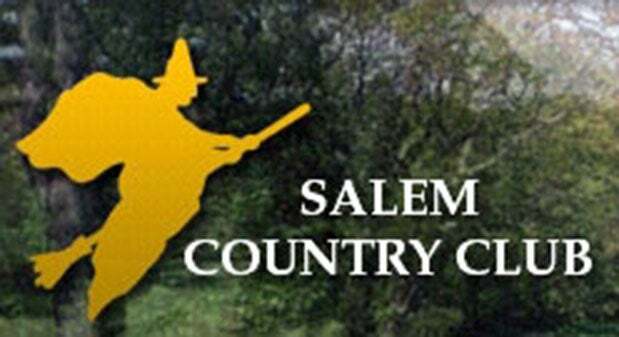 Salem Country Club in Peabody, Mass., pays tribute to the area’s most famous export. We approve, though we would have swapped out the broomstick for a boom stick. 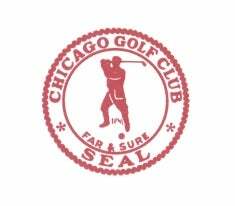 Chicago Golf Club’s stamp is old-timey and iconic, fitting for a club that’s more than 120 years old. 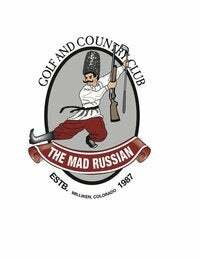 Mad Russian Golf & Country Club in Milliken, Colo.: flamboyant but also fantastic. 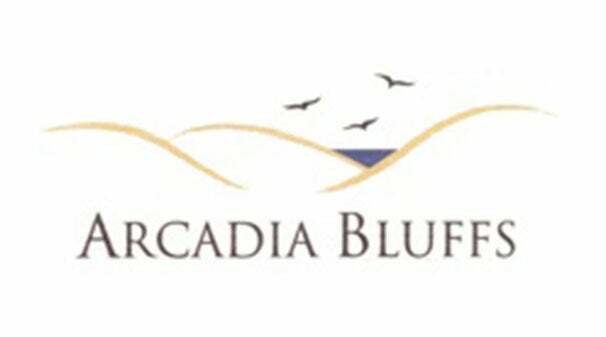 The evocative artwork for Arcadia (Mich.) Bluffs does what any good logo should: It makes you want to go play the course. 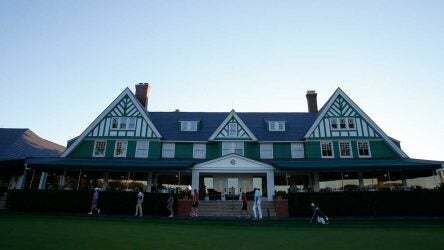 … and Glen Abbey Golf Club in Ontario, Canada? Fun. 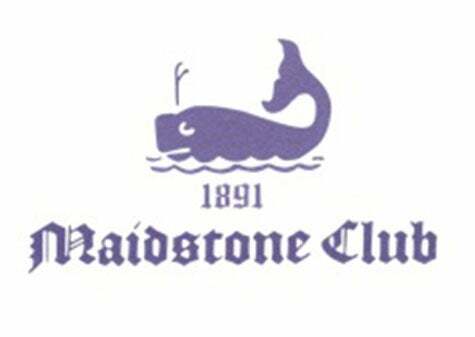 Maidstone Club in East Hampton, N.Y.? Preppy. 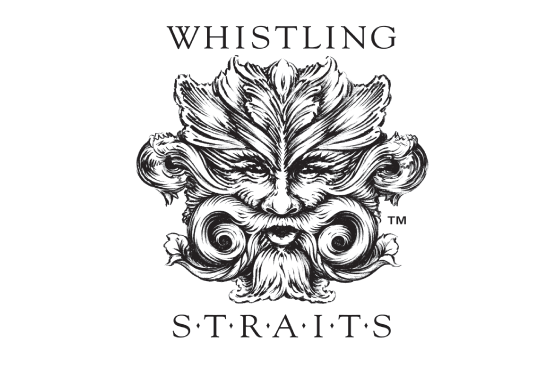 Whistling Straits in Sheboygan, Wisc.? Badass. The most laudable logos capture the essence of their surrounds. 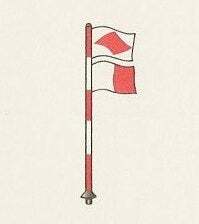 Friar’s Head, on the sailor-happy north fork of Long Island, New York, signals its initials with nautical flags. Sand Hills Golf Club in Mullen, Neb., cleverly turned its initials into a cattle brand. 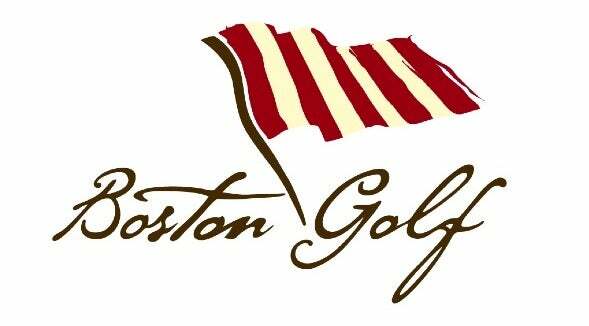 History buffs will recognize Boston Golf Club’s emblem as the flag flown by the Sons of Liberty, the colonists who organized the founding colonies’ first secret society. The design later inspired the American flag. Historic. Patriotic. Geographically on-point. Full marks!